The modern gadgets are almost taking up the kids free time. Cricket, badminton, tennis is no longer played on field but screens! Now, that’s so sad. With school, studies and video game consuming their entire day, exercise is no longer on their to-do-list. Well, you need to understand no fun can lead to depression. Well, here are some other ways if you have been witnessing depression symptoms in your kid already. Exercise is important to keep the kids active, fit and in shape. Working out since childhood develops core strength and stability. 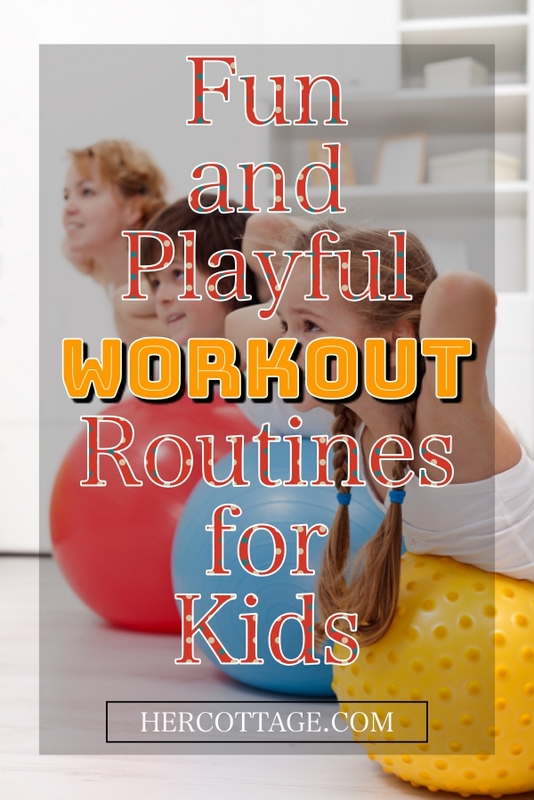 But, we get it, getting the kids to workout is not an easy task, which is why these Fun and Playful Workout Routines for Kids, comes to your rescue. A workout can be fun and playful, try them out with your kids for a fun-filled evening. Not all children have core strength and ability to do tough workout routines. Children just run away from rules, regulation and strictness (Obviously, school is just enough for them!). 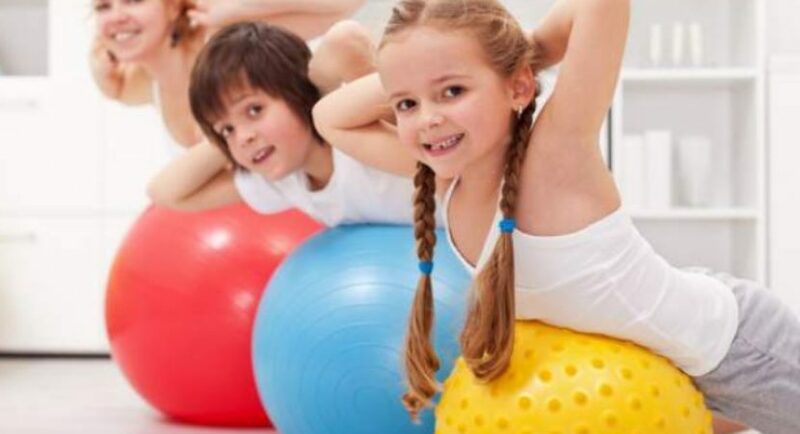 To make the exercise fun and playful these are animal exercise short list of fun and playful workout routines for kids. Loving and imitating their favourite animal is one fun task. Here’s to being a perfect mommy and boss lady! After all, you got to handle your kids and excel in office both at the same time. Crab crawling builds the shoulder mobility and upper strength of kids. Turn your kid into a crab and keep a crawl race. Crabs are known for having awesome synchronisation of hands and legs. It’s always fun to include their friends while working out. Just like we have workout buddies, kids should have them too. If you try teaching your kid how to do crunches, good luck on that tough route. Make crunches a fun exercise by introducing it as snake curls. Let the kid lie on its back with knees bent and instruct them to curl up raising their head and back. Do not mind, turning some snake charming music on. Another fun way to make your kids do the bridge workout is by holding them in the bridge position and passing toy cars underneath it. Challenge them to increase their timing, this will strengthen the muscles around the hip and back. Who said being the monkey is an easy task? Holding up the branches, climbing its way up is no less than an exercise. 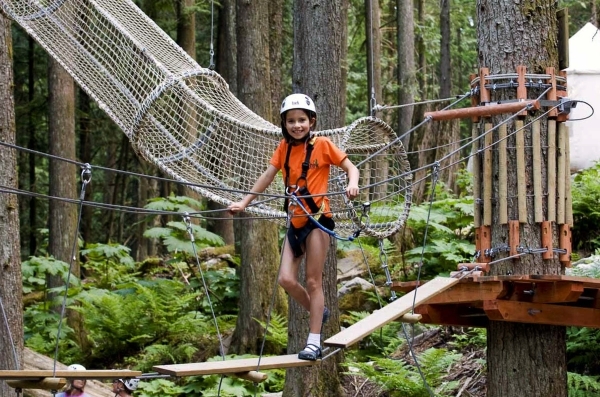 Let your kids be sneaky doing all the climbing, clambering and pulling. 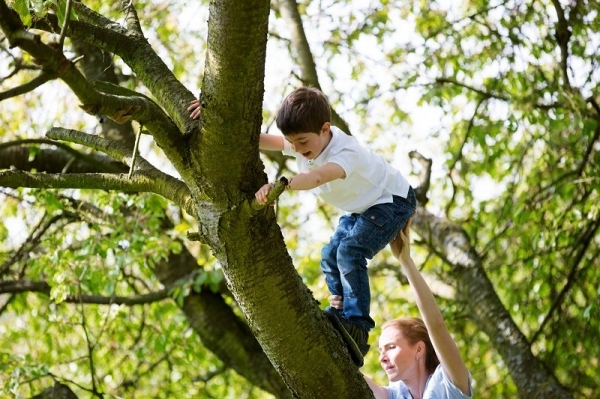 Climbing trees will build their core muscles. How about you grab the oldest trick in the book and since it is no easy task to convince them to “CLIMB A TREE”, I suggest you give them perks. For example, these yummy and quick to make recipes to excite their taste buds and relax their exercised muscles. 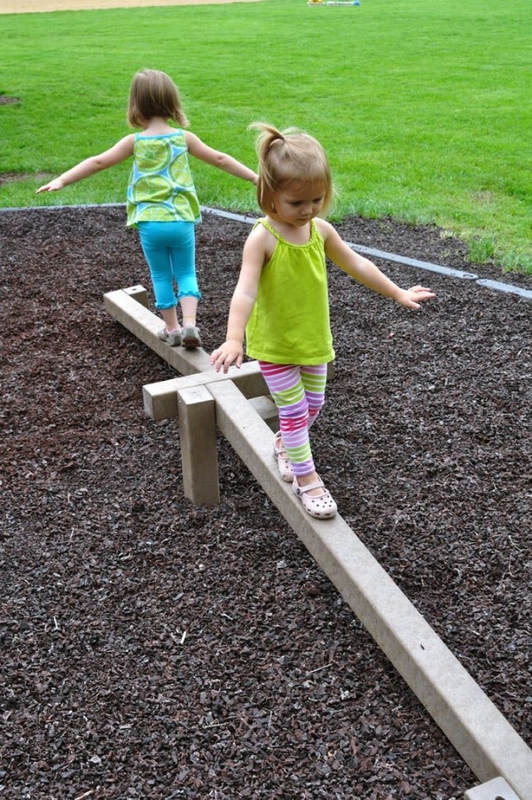 Encourage your kids to pull up a beam bar and balance on it. When you go to the park, knotted rope and low beams are common. Trick them with new positions to make it non-monotonous task. Keep competitions on who holds for the longest. Squats are the ultimate workout routine. What better way than frog jumping and doing squats. I suggest the parents should also get going with the kids for a frog jump race. Be careful your little munchkin does not get too excited and end up twisting the leg. Lunges are great for lower body strength. It makes the thighs and calf so strong. 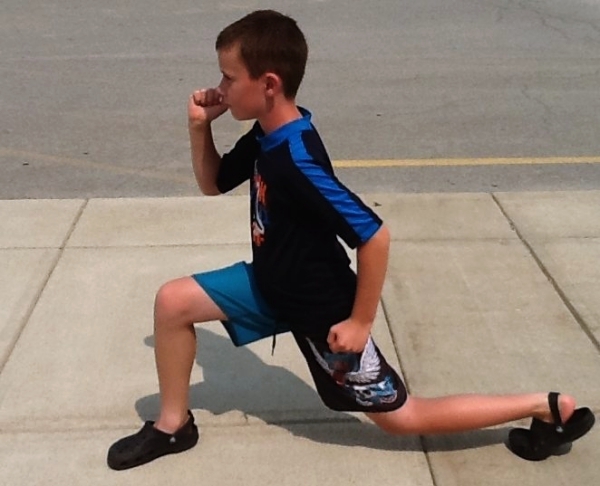 For children who want to be an athlete, lunges are a must, it improves body symmetry and spinal health. Make the lunge walk more fun with the simon says march walk. 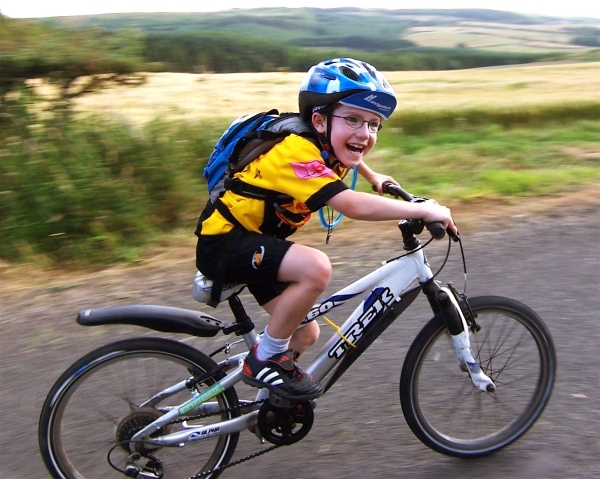 The most sorted and uncomplicated fun and playful workout routines for kids is cycling. Cycling is an overall workout exercise. You make sure you let them cycle to some greener area, away from traffic. Let them cycle in the morning or evening and not after it’s dark outside. Instead of making their temple run on their screen, make the kids run early morning. We are tired of all the new running games coming up on mobile phones. Kids are just struck on their cell phones making the virtual character run and dodge which in reality should be done by them! Take your kids for a jog with you early morning. Have your kid walk along the rope to improve their balance. Make it a fun and playful workout routine by saying if the step off there’s a shark fish ready to eat them. Exercising is a healthy to keep stomach problems away. Although, making them to learn how to poop correctly is another task here! Instead of investing in some gadget, have a basketball ring in free space of your backyard. Basketball is an amazing sport that is fun, playful and effective. 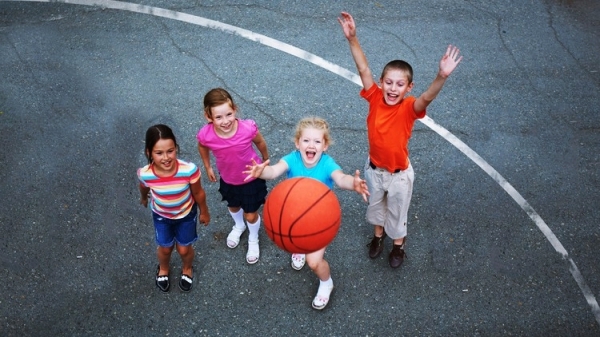 Watch basketball matches with your kid to develop their interest. Kids have a wild imagination, it depends on us how smartly we can use their imagination to something worthy for them. A little fun, imagination can make any boring workout fun for them. Talking of kids, it is always a threat for them to get accompanied by a bad company. Here’s how to keep them safe and amongst fresh apples to keep their life on just about right track.